Memorial trees and forests started appearing around Seoul and this is not a surprise sight to K-Pop fans. These trees and forests are specially funded by fans for the idols, usually as a commemorative project to celebrate a certain anniversary or completion of a world tour. 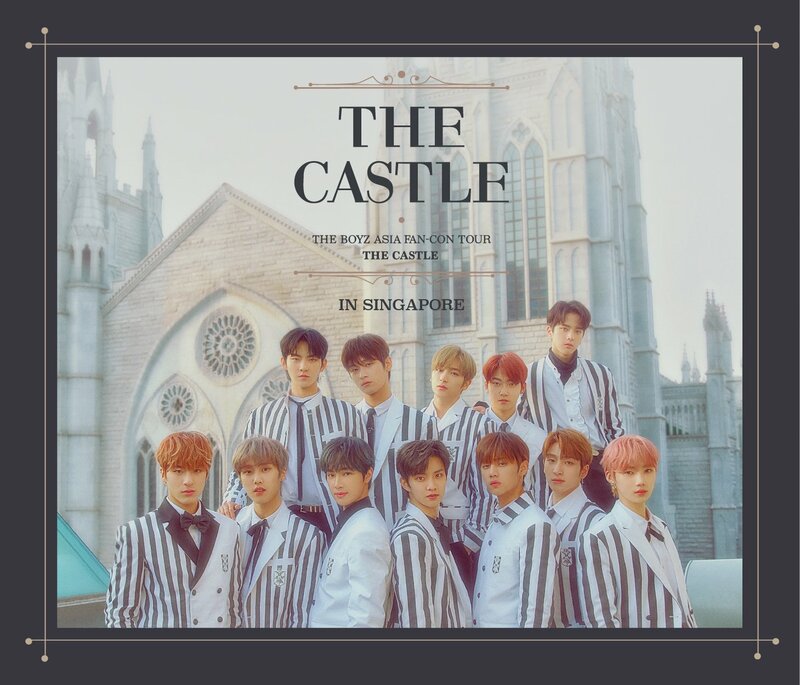 In this article, we’d like to introduce one main location where you can see all the forests planted for popular K-pop groups, as well as another location that fans of Shinhwa wouldn’t want to miss out. Don’t be surprised by its grand project! In Yeouido, Yunjungro road (where it’s also famous for the Cherry Blossom Festival) is the place where most of the fans’ funded forests are located. As a K-Pop fan, it’s worth visiting the road to find your favourite idol’s forest and take a picture of it. For more details and directions, click here. 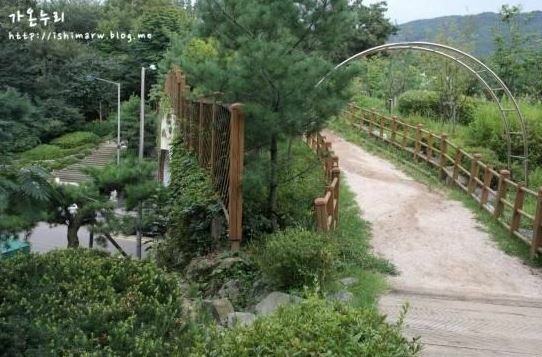 Located in Gaepo-dong, the southern part of Seoul, is where Shinhwa’s grand forest is currently situated. Funded by Shinhwa Changjo fan club to commemorate the 15th anniversary of Shinhwa’s debut, this is probably the biggest forest out of all the fans’ funded forests. When you are here, look out for the orange ribbons (a symbolic color of Shinhwa) that are hanging from the trees! Refer to Trazy’s travel guide here to see the full list of all the K-Pop stars’ forests and don’t forget to visit Trazy.com, your everyday Korea travel guide, to truly travel like a local! 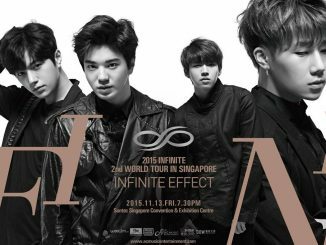 GUESS WHO’S COMING? 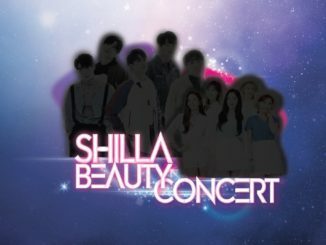 Get Excited For The Shilla Beauty Concert In Singapore!